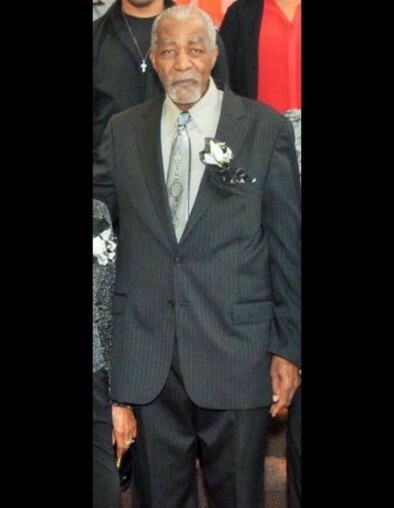 The Staff and Management of R. Swinson Funeral Services mourn with the Whitfield family on the death of Mr. Vance Whitfield Sr., of 316 Capitola Ave., who passed away on Saturday, January 26, 2019 at home. Services will be on Saturday, February 2, 2019 at 1:00 PM at Church of Faith and Deliverance. Burial will take place in the Westview Cemetery. A public visitation will be held on Friday, February 1, 2019 from 4:00 PM-7:00 PM from the Robert Swinson, Jr. Memorial Chapel.